Practical: capable of being put to use; disposed to action as opposed to speculation or abstraction; designed to supplement theoretical training by experience. Solutions: actions or processes of solving problems; answers to problems. Since the mid-1990s, the ABA Family Law Section’s Annual Meetings have featured “Hot Tips from the Experts” presentations, which have shown to be incredibly practical to the divorce and family law field of practice. In 1997, Herman culled the best hot tips from the previous five years and compiled them into the first edition of 101+ Practical Solutions for the Family Lawyer. After another five years, he did it again, providing us with the second edition in 2003 of the best hot tips for divorce and family attorneys. Now we have the third edition. The outdated tips are gone, the best of the old remain, and the best of the most recent tips for divorce and family law attorneys have been added. Hundreds of professionals–lawyers, judges, and financial and mental health experts–have shared their advice, forms and checklists over the years, specially divorce and family lawyers. You can put the best of their tips into action today without investing the time and expense of attending 15 years of hot tips seminars. All you need to do is trade less than one billable hour for Herman’s hard work. A real good deal for divorce and family law attorneys. With family law, there is always more to learn. 101+ Practical Solutions offers you 131 opportunities (chapters of about 5 pages each) to learn from national experts and to have a reference manual when problems arise in the future with your divorce and family law practice. What Happens Emotionally in a Divorce and Why You Should Care and How Do You Know How Your Client Is Faring during the Divorce Litigation? What Can You Learn from a W-2? Tax Attributes—Who Gets Them after a Divorce? As impressive as that list may seem, there actually are 101 more practical solutions in Herman’s book for divorce and family law attorneys. There are another 113 pages of forms on the CD-Rom that are useful for things such as managing your depositions to providing prompts for discovery in clients. And there is the comfort of knowing that you can turn to a national expert for a sensible answer when you are confounded by a problem in your divorce and family law practice. Simple: free of secondary complications; constituting a basic element; fundamental; readily understood or performed. Yes, the solutions for your divorce and family law firm are simple. They are clear and crisp. 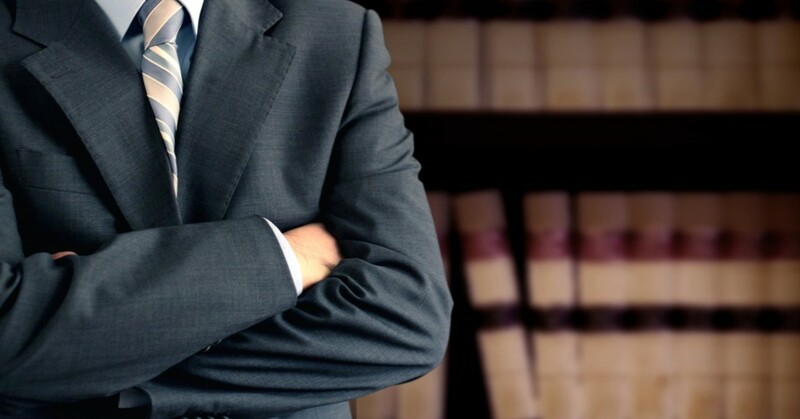 They focus on fundamental issues and common problems your encounter frequently as you engage in mediation, litigation, divorce, or other family law issues, such as child support. These tips are readily understood and capable of instant application in your existing divorce and family law caseload. After you read this book, you will arrive at the solutions best applicable to your divorce and family law practice. Add Gregg Herman’s team of professionals as consultants to your divorce and family law office. All it takes is this book on your desk. Gregg Herman, editor, 101+ PRACTICAL SOLUTIONS FOR THE FAMILY LAWYER: SENSIBLE ANSWERS TO COMMON PROBLEMS (3d ed., 2009, American Bar Association). $139.95.